Colorado continues to invest into a variety of clean energy solutions. When it comes to protecting the environment and guaranteeing a plethora of renewable energy resources, few states can match the track record of Colorado. The first state to pass a voter-approved renewable energy standard, Colorado is well on its way to using 30 percent renewable energy by 2020. And the Clean Air Clean Jobs Act is improving Colorado’s air quality by using clean-burning natural gas to generate electricity. Colorado currently generates 14.2 percent of its in-state electricity from wind power. 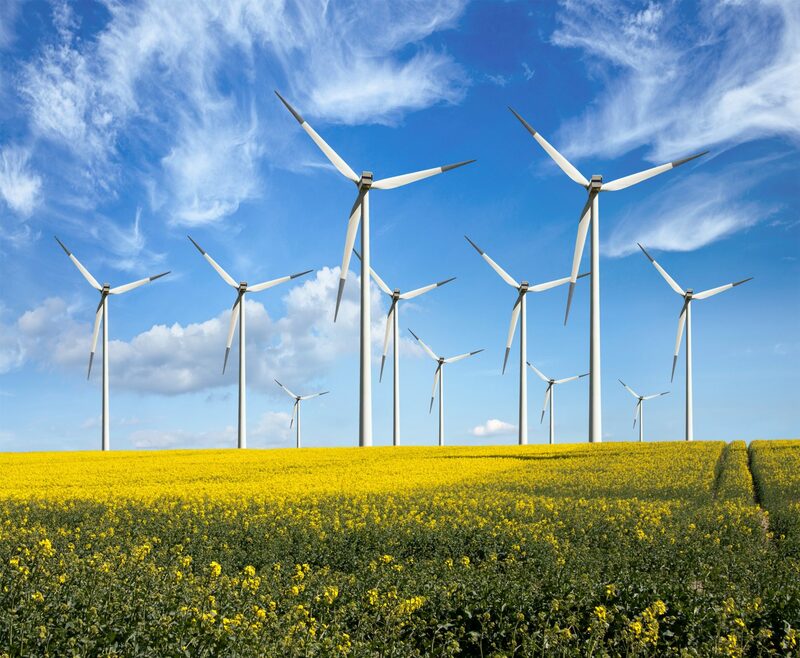 The various wind projects in Colorado support 7,000 direct and indirect jobs, represent a total capital investment of $5.5 billion and make annual land lease payments of up to $10 million. Xcel Energy serves over 1.4 million electricity customers and about 1.35 million natural gas customers in Colorado. Increasingly, the utility is relying upon renewable energy to serve those clients. A $1 billion investment, Rush Creek will be Colorado’s largest wind farm upon completion November of 2018. Xcel has contracted with Vestas Wind Systems, a Danish wind turbine manufacturer that operates four plants in Colorado, to supply 300 turbines for the project. Investors at the local level in Colorado are also bullish on the future of renewables. Craig Harrison, president of Harrison Resource Corp. and founder of Niobrara Energy Development, launched the first hybrid energy park on some prairie land north of Denver. He bought 662 acres in the summer of 2010, and six years later Forbes magazine calls it the world’s largest planned microgrid — a utility-scale power grid that generates its own power and operates independently from the main grid. The idea is to create secure power for mission-critical facilities like data-center, hospitals, military installations and other sensitive operations.